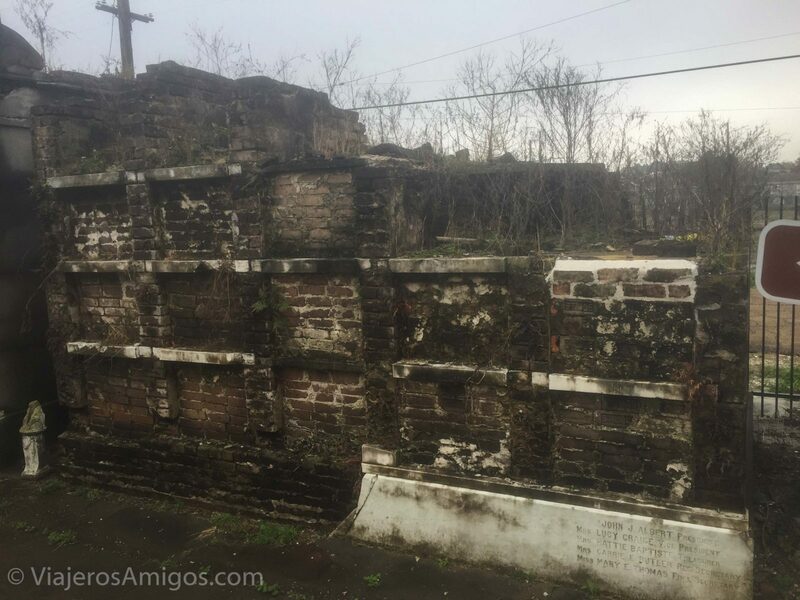 5 Things We Didn’t Like About New Orleans - Viajeros. Amigos. 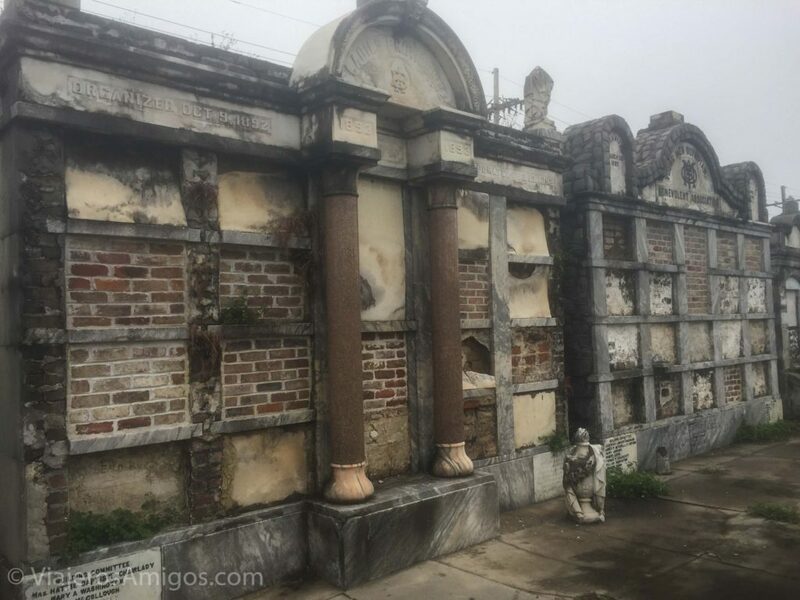 Last week we wrote about the things we really enjoyed about New Orleans. It wouldn’t be fair to ignore the negatives though, so here’s 5 things we didn’t like about New Orleans. We went in December. A cold month. But New Orleans doesn’t really know what cold is. 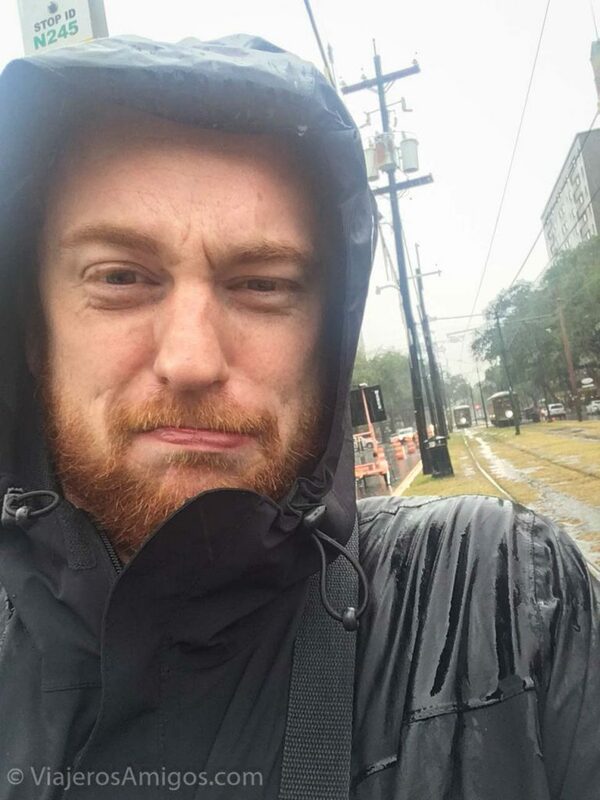 In addition to heat, New Orleans is very, very damp. When it wasn’t raining, the humidity made sure that I was still wet at all times. My arms were never dry while in this city. Due to this constant rain and humidity, the plant growth is very rapid. If you left your house for the summer, you’d probably come back and find it destroyed by weeds. On our walking tour of the Garden District, the tour guide told us that the fancy houses in the neighborhood are very hard to sell because the amount of money put into maintaining their good condition in the horrible climate is very high. 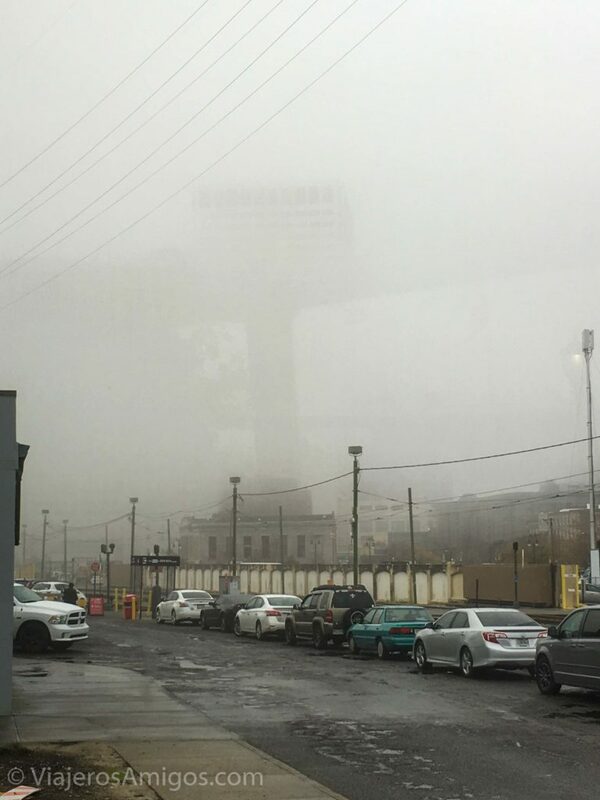 It’s kind of clear to me that this city really shouldn’t exist, and that nature keeps trying to take it back. This leads us to our next point: all of this overgrowth on the less maintained homes can easily be confused with neglect. Everywhere we turned outside of the French Quarter, the streets were overgrown with vegetation, and homes in disrepair. 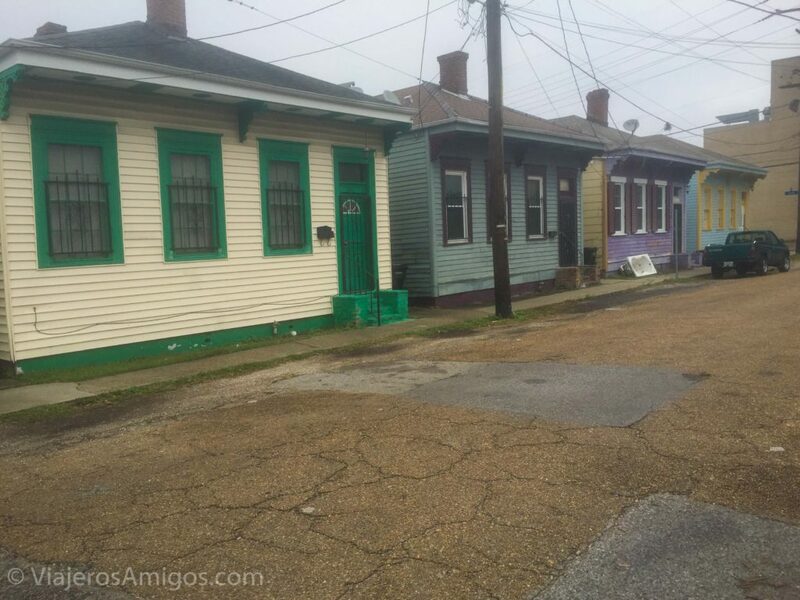 I get it, New Orleans isn’t the wealthiest city, but it’s a major tourist stop and the city and state government should provide more assistance for homeowners to fix up the houses. Abandoned school on the outskirts of the city. Not only that, but the sidewalks throughout the city are worse than some developing countries I’ve visited. Maintaining a sidewalk in a proper state, free from hazardous conditions is the responsibility of the residential or commercial property owner. Property owners can be billed by the City for installation or paving of a sidewalk if it is in the interest of public safety for the City to make such a repair. However, Berniard Law Firm explains that a property owner isn’t really liable for injuries on their sidewalks unless they directly cause the sidewalk damage. In a number of cases, knowledge or notice of the defect is a factor for liability, although the courts in many other cases have not treated this issue, given the fact that knowledge or notice of a defect on a sidewalk, as well as its direct cause, is difficult to ascertain. So it seems that the majority of the time, a sidewalk owner can’t be sued for neglect since it’s difficult to prove in court, and the city isn’t responsible so an injured party can’t sue them either. Therefore, there’s little motivation to actually fix up a damaged sidewalk. Our walking tour guide explained to us that New Orleans and the state of Louisiana don’t follow British Common Law like the rest of the United States, but rather it uses Napoleonic Civil Code. According to the guide, a lawyer needs to study much longer to practice in Louisiana than in other states. 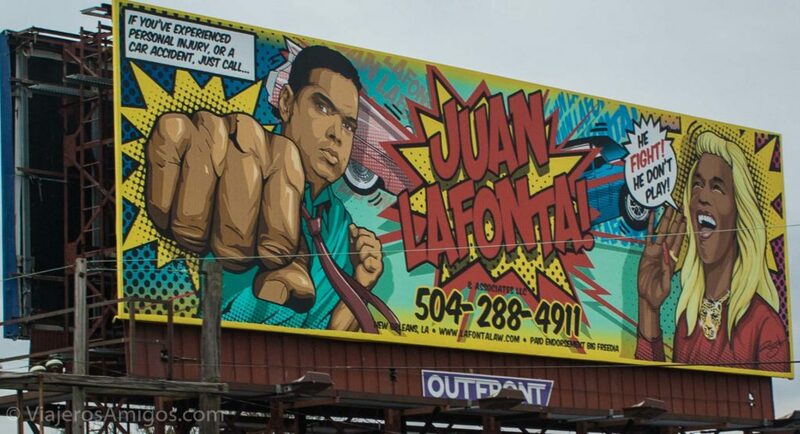 I’m not too clear on the details but we saw tons of billboards advertising lawyers around the city. In addition to very damaged and uneven sidewalks around the city, New Orleans has a serious drainage problem. 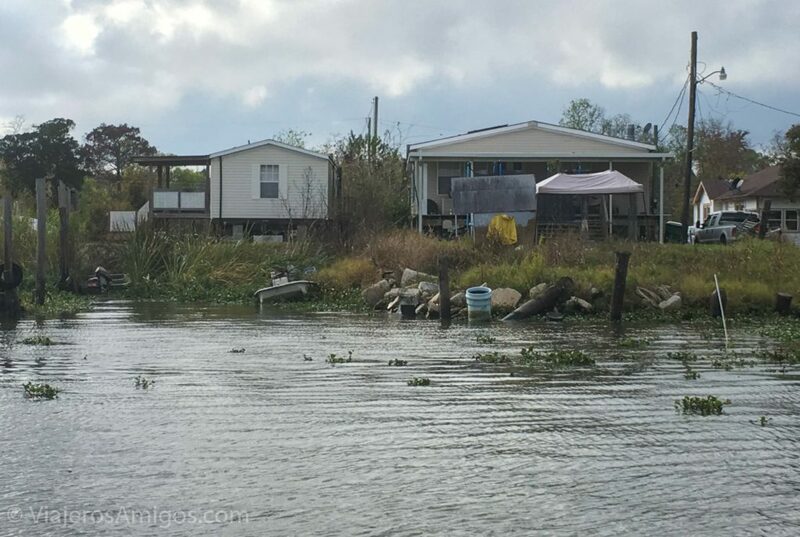 Despite there being a system of drainage canals and pumps meant to bring the water from the city to the other side of the levees, it hasn’t seen many new developments since it was first constructed a century ago. While they do work, they are very costly to maintain and inefficient. Any time a hurricane passes through, much less a big rainstorm, their weaknesses are apparent. When we visited it rained for half a day in the beginning, and then half a day while we toured the National WWII Museum. When there wasn’t rain, the city had large puddles on nearly every corner. The only area seemingly exempt from puddles it was the French Quarter because it’s located at a slightly higher elevation than the rest of the city. 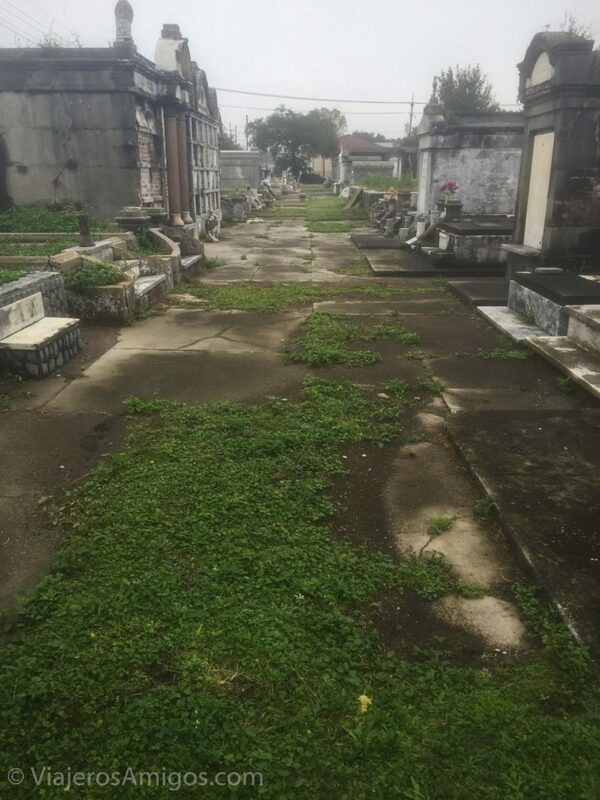 The cemeteries have a very high level of neglect too. 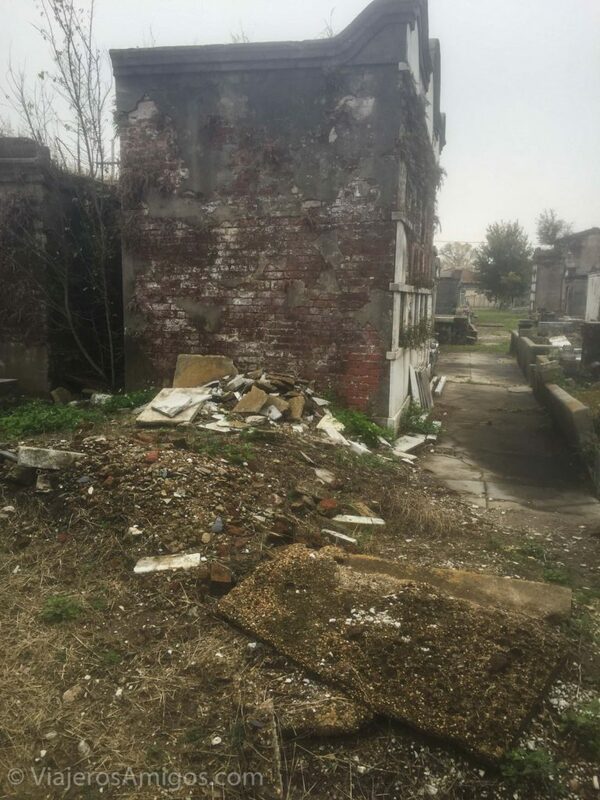 While there are cemetery associations dedicated to raising funds and preserving what’s there, they have their work cut out for them. Most of the structures are crumbling and in varying states of disrepair. New Orleans is a pricey city to visit, even off-season. The hotels in desirable areas reach New York City prices, the restaurants have tourist prices, and the attractions all add up. It’s kind of a weird place for prices. 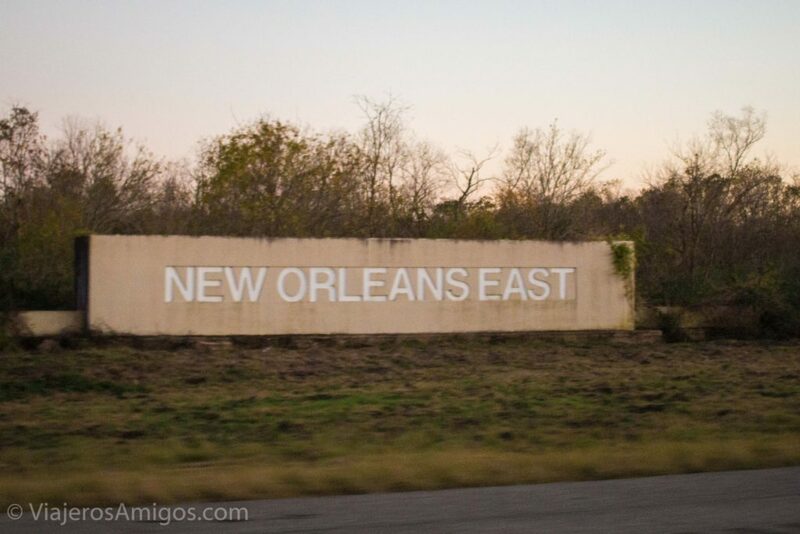 It’s overall a low-income city, it’s located in the South and away from the East Coast so cost-of-living is typically lower, but it’s also a big draw for tourists so the prices are driven up. We just got back from a very cheap week in Cartagena where we lived like royalty for very little money. Thankfully we are from Connecticut where the wages are higher to match the higher cost-of-living. If we were visiting from a poorer country or even a lower-income area of the United States, the sticker shock would have put a damper on our vacation. If you aren’t staying in the French Quarter, you’ll likely need to take public transportation. While the street cars are a fun way to see the city, they are slow moving and do not have air conditioning. The buses are cooled but also crowded and you’d have to figure out the various schedules and required transfers. The only other options are car rentals (I wouldn’t recommend if it staying in the city since you’d have to worry about parking) or taxi/Uber/Lyft. To get from Frenchmen Street across town where we were staying cost about $7-$10 one-way via Uber. It varied a little based on the surge pricing. A ride from our place to the airport with Uber cost $30. Sure, using them once or twice is okay, but if you’re using them frequently that is going to add up to one big bill. 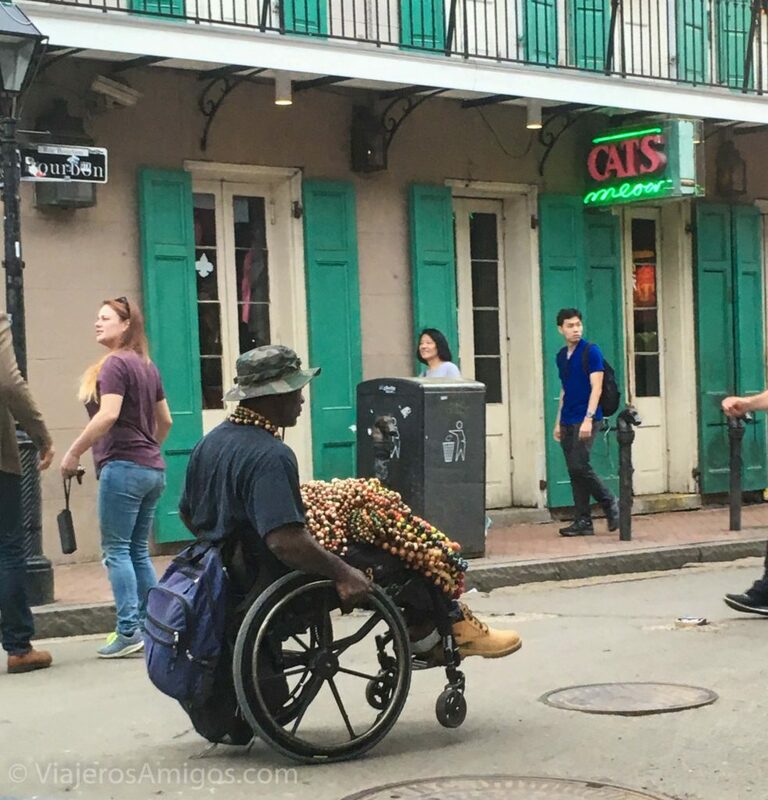 The amount of people selling beads, or trying to trick you with one of their scams (if someone says “I know where you got those shoes,” reply with “I got them on my feet in New Orleans”), or just straight up asking for money is pretty high. People will find any chance to get money from you. 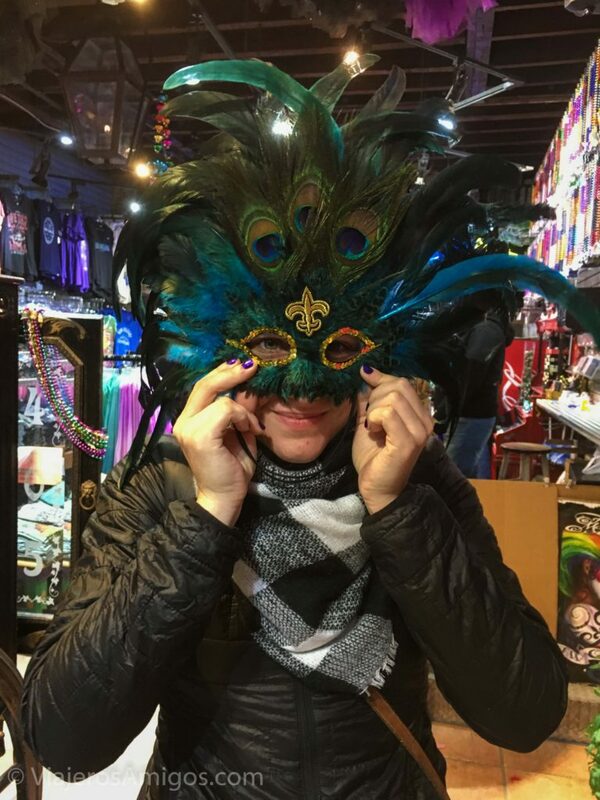 The gift shops really pushed the voodoo merchandise and the Mardi Gras masks and boas. Every block on Bourbon Street had the same masks and boas. 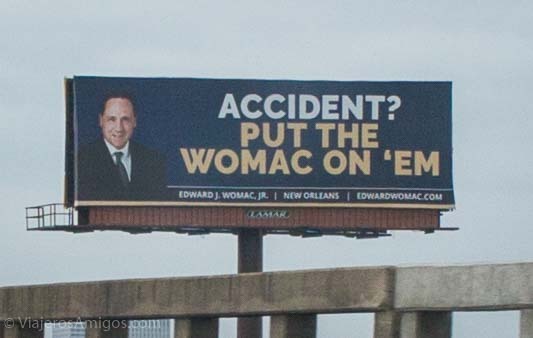 I suppose that’s typical of most tourist destinations, but New Orleans has enough culture to warrant more variety. Don’t let these negatives dissuade you from visiting the city. We just wanted to make you aware of some of the things we didn’t like so you won’t be disappointed when you get there. It’s a great place to visit and a one-of-a-kind city! Great and funny review, thanks guys. I’m gonna consider all these tips when going there.